Dr. Brian McDonough talks with Drs. 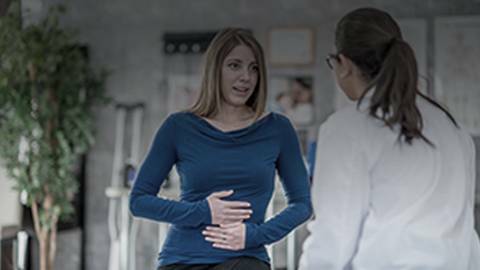 Adam C. Ehrlich and John D. Betteridge about the top issues surrounding preventive care for IBD patients. Dr. John D. Betteridge, Gastroenterologist at Lancaster General Hospital and Regional Gi Medical Center. Drs. 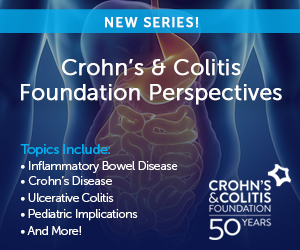 Ehrlich and Betteridge discuss the issues surrounding IBD with a focus on preventative care in patients. Discussion points include micronutrient deficiencies, immunosuppression, methods to maintain a well-balanced nutrient-rich diet, and communication strategies between PCPs and GI specialists to improve patient care.